From your post I am assuming you are using windows. You normally do not have to unzip anything. Download the v2.6 help file from http://gimp-win.sourceforge.net/stable.html gimp-help-2-2.6.0-en-setup.exe, run it and it installs into gimp. It is possible to extract the files manually using "Universal Extractor" if required. Printing all of it is going to be a chore, it is html, the help folders run to 2000 files including images. 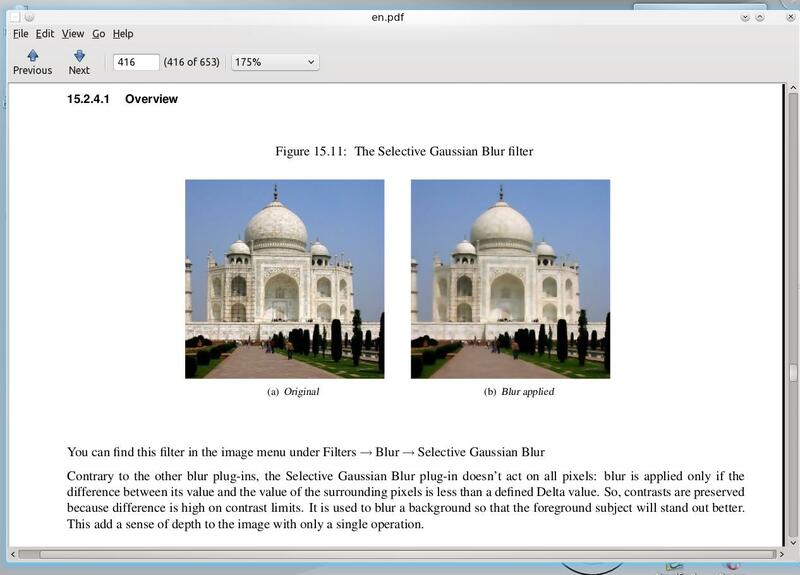 One thing that might help in the short term is the older gimp 2.4 help file which is available in PDF format. Get it from http://docs.gimp.org/2.4/pdf/en.pdf much of it is not much different from v2.6 and being pdf you can easily zoom in, although you can zoom in with a web browser equally as well. screen shot http://i.imgur.com/uMrG6.jpg as you see it runs to 650 pages.